In July 2011, Edward D. Reiskin was named the Director of Transportation of the San Francisco Municipal Transportation Agency (SFMTA). In this role, Mr. Reiskin oversees the Municipal Railway (Muni), parking, traffic engineering, bicycle and pedestrian safety, accessibility, and taxi regulation. Muni is one of the oldest public transit agencies in America and the largest in the Bay Area, currently carrying more than 200 million riders per year and 700,000 boardings on an average weekday. Muni’s fleet includes historic streetcars, modern light rail vehicles, diesel buses, alternative fuel vehicles, electric trolley coaches, and the world famous cable cars. Mr. Reiskin rides Muni every day, bringing the perspective as a customer to his role as leader of the agency. Mr. Reiskin has the responsibility for more than 5,000 employees, a $1 billion annual operating budget, and a $3 billion capital budget. He oversees the advancement of the Central Subway Project, the 1.7 mile extension of the Third Street Light Rail Line that will connect the city’s southeast with the growing and most densely populated neighborhoods, such as South of Market and Chinatown. Mr. Reiskin is also leading the development of the Van Ness bus rapid transit project, which will create a two-mile dedicated right-of-way on one of the city’s key north-south corridors. Mr. Reiskin sits on numerous citywide bodies, such as the Capital Planning Committee, the Disaster Council, and the Committee on Information Technology. He is a member of the Board of Directors of the Transbay Joint Powers Authority, and is past President of the National Association of City Transportation Officials, NACTO. He also oversees key initiatives such as Muni Forward and Vision Zero. Muni Forward is a program of service increases, vehicle replacement, infrastructure investment, and communications improvements to improve Muni’s reliability and performance. Vision Zero is the city’s policy and goal to eliminate traffic fatalities by 2024 through street redesign, education, enforcement, and policy changes. Mr. Reiskin has more than 20 years of experience in the private, academic, nonprofit and public sectors. Before joining the SFMTA, he was appointed in 2008 by Mayor Gavin Newsom and then-City Administrator Edwin Lee as Director of the Department of Public Works for the City and County of San Francisco. He led Public Works’ three divisions with more than 1,100 employees, whose responsibilities ranged from engineering, construction management and project delivery to graffiti removal, street cleaning and public engagement programs. During his tenure, he oversaw the development and opening of several LEED-certified landmark structures, such as Laguna Honda Hospital and several branch libraries and recreation centers. Under Mr. Reiskin’s leadership, Public Works not only resurfaced streets, but prioritized comprehensive public realm improvements, which improved public spaces for pedestrians, bicyclists and transit riders. He also oversaw the predevelopment work that led to the voter approval of two general obligation bonds: $887.4 million to build a new, seismically safe, LEED-certified San Francisco General Hospital; and $412.3 million for seismic and safety upgrades to fire stations and the city’s high pressure firefighting water system, and the recently opened seismically safe, LEED-certified Police Department headquarters and command center. Mr. Reiskin also served as the first Director of the City and County's new 311 Customer Service Center. Prior to joining the City and County of San Francisco, he served as the Interim City Administrator and as Deputy Mayor for the Government of the District of Columbia. As City Administrator, he was responsible for the day-to-day operations of government, provided oversight to government agencies under the mayor's authority, and guided functional, policy and budgetary decision-making on behalf of the mayor. As Deputy Mayor, he served as senior advisor on public safety issues and provided leadership and direction in the management of departments such as police, fire/EMS, corrections, and 911/311. He also served as the District's liaison to independent, federal and regional public safety agencies, and as the District of Columbia's Homeland Security Advisor. Prior to joining the District government, Mr. Reiskin worked for three years for the City of Oakland, California as an assistant to the City Manager. In that capacity, he led citywide initiatives; supported and coordinated the work of city agencies, particularly in the areas of public safety and community development; and implemented programs and policies of the City Council and Mayor of Oakland. From 1988 to 1998, Mr. Reiskin performed business and community environmental work for a nonprofit research and consulting organization, conducted academic research on sustainable development at a business school and worked as an engineer and manager in the private sector. 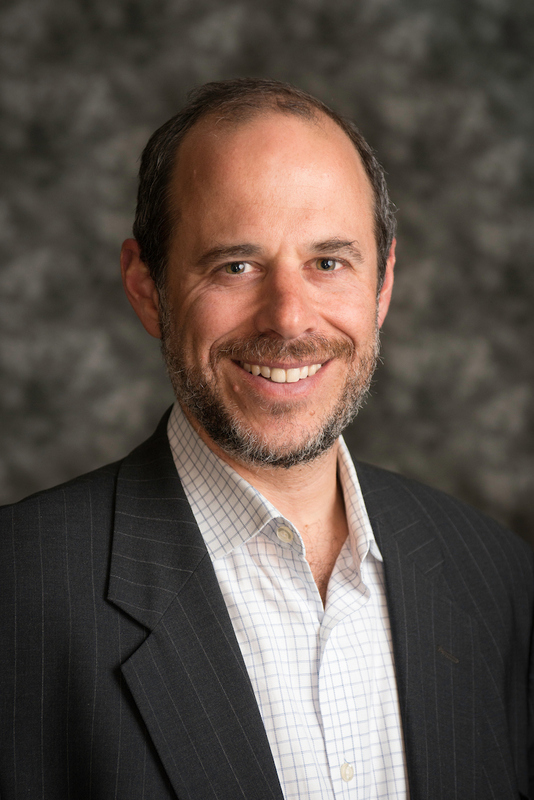 Mr. Reiskin holds a Master of Public Administration degree from Harvard University's Kennedy School of Government, a Master of Business Administration degree from New York University's Stern School of Business, and a Bachelor of Science degree from the Massachusetts Institute of Technology. He lives in the Sunset with his wife and three children.